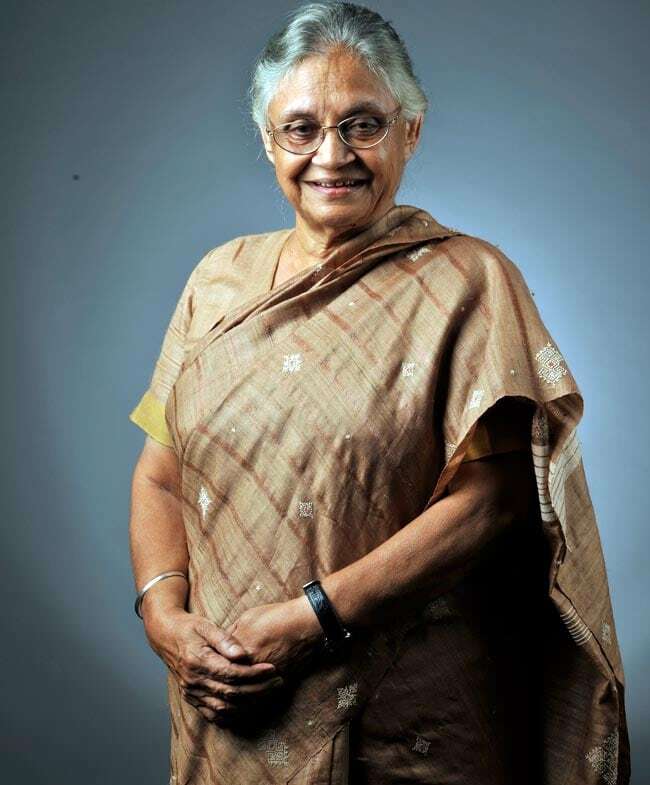 Sheila Dikshit has been Delhi Chief Minister since 1998. That in itself speaks volumes for her popularity. Sheila Dikshit has been Delhi Chief Minister since 1998. That in itself speaks volumes for her popularity. Sheila’s popularity has largely been credited to all the developmental work that has gone into shaping Delhi into a modern city. Because of leading the Congress to victory in three elections, Dikshit is one of the most successful Congress CM in recent times.